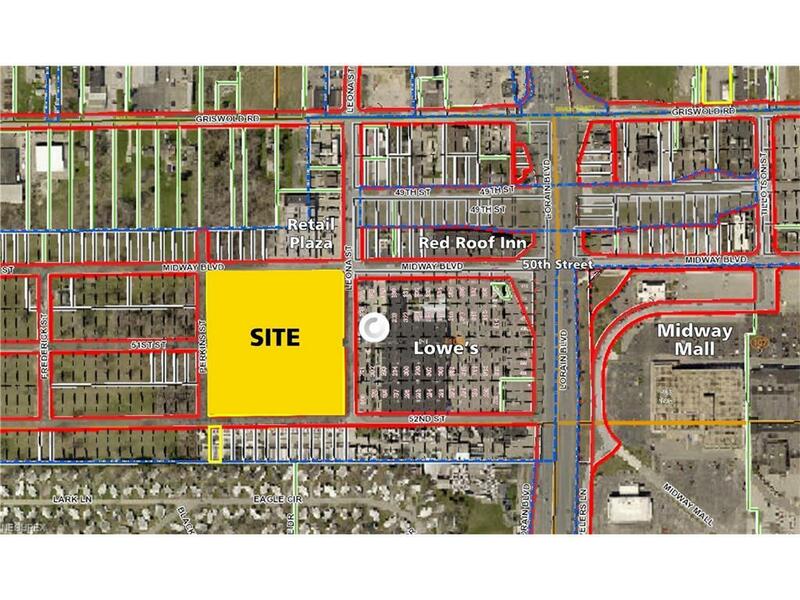 Large vacant parcel just one block off of Lorain Blvd with over 46,000 traffic count daily. Easy access to I90 and RT2. 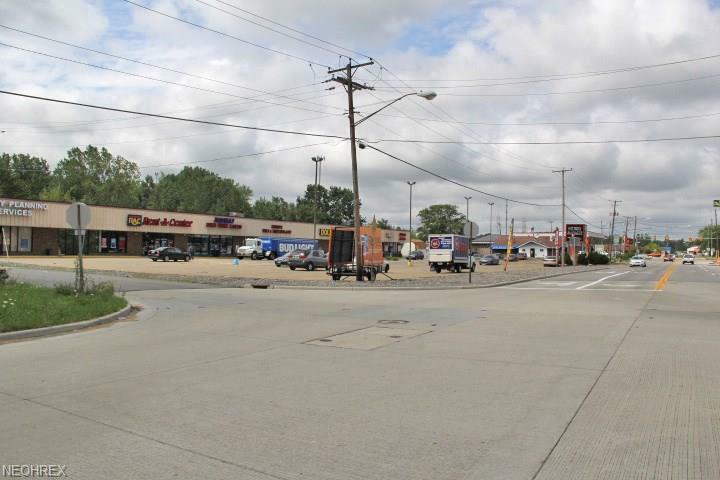 Directly opposite side of Lorain Rd from Midway Mall. 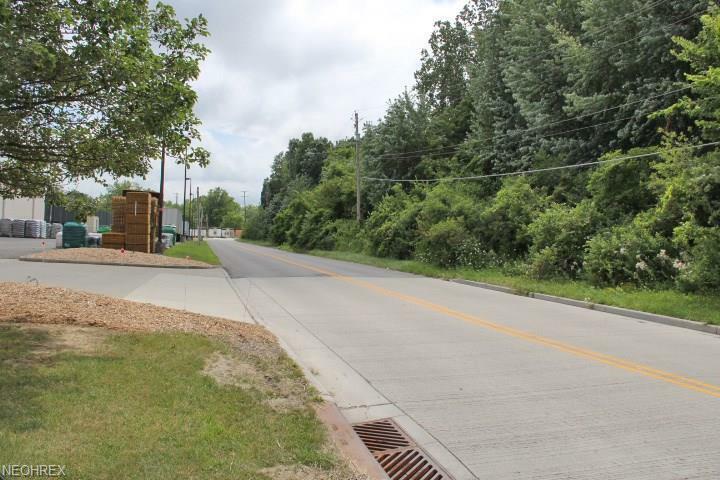 Approx 8 acres with frontage on Midway Blvd/50th St, Leona St and 52nd St. Directly behind Lowe's and adjacent to other strip centers. 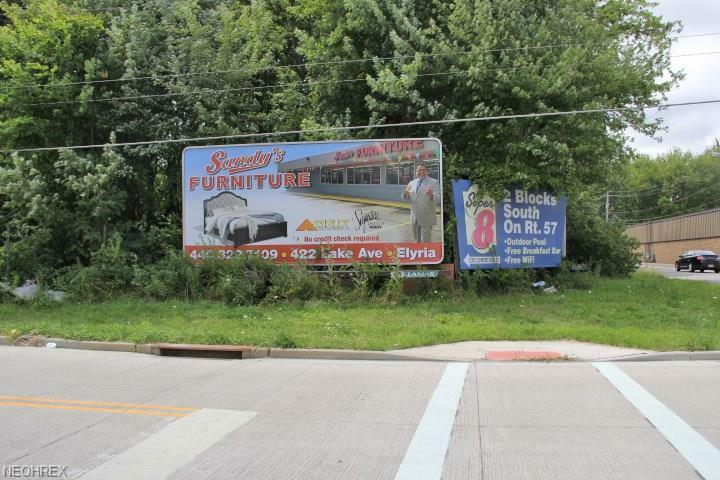 Rare opportunity to purchase such a large development parcel of land in the retail district of Elyria.